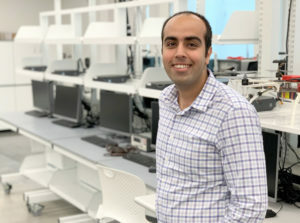 For the first time, students from Florida Polytechnic University will get the opportunity to share their research with state lawmakers as part of the third annual Florida Poly Day in Tallahassee. The event will be held on Tuesday, Jan. 16, starting at 8:30 a.m. on the third floor of the rotunda in the State Capitol. 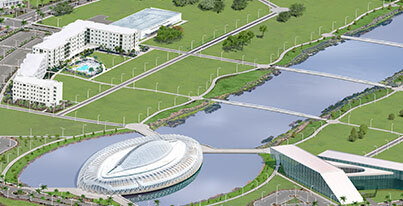 Nearly 50 students and leaders of Florida Poly, including President Dr. Randy K. Avent, will participate in the event focused on advocating for the University’s legislative priorities and raising awareness about the only public university in the state dedicated exclusively to STEM (Science, Technology, Engineering and Mathematics). Four students were selected to demonstrate their research projects that range from autonomous vehicle technology to video games, to the creation of a biological password and a unique device that measures power in mixed martial arts. “It is wonderful to get the opportunity to show the work I’ve done with Logentix to lawmakers. 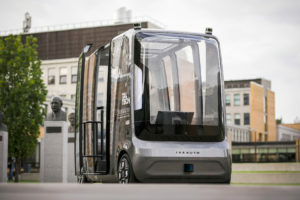 This is truly a great opportunity,” said Randy Lopez, whose company provides autonomous and fleet management technology for transportation companies. 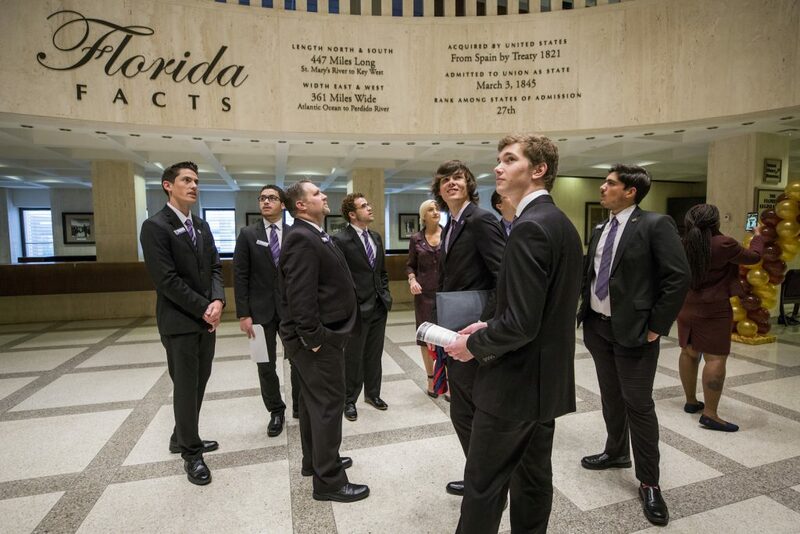 Florida Poly students and leaders will spend the day meeting with lawmakers from all over Florida to discuss the university’s impact on economic development by implementing STEM programs, industry partnerships, and applied research initiatives. The main goal for this year’s Florida Poly Day is to advocate for funding for an Applied Research Center (ARC) on campus. This new center would provide a bigger and more efficient space for students and faculty to continue developing research work. 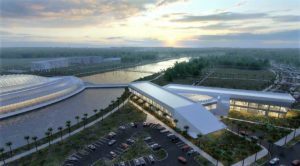 The ARC is also designed to help create new Florida-based companies by serving as an entrepreneurship center with a maker space lab and providing space for industry projects. The ARC is one of several legislative priorities that the University will be advocating for this year during Florida Poly Day. The others include an Advanced Mobility Institute and a Technology Education Model Program. For more information visit Florida Poly Day 2018.